Cooking with Mushrooms Adds Nutrition, Saves Money! If you love the savory taste of umami, also known as the “fifth taste,” then you won’t need any other reason for cooking with mushrooms. I know I’m of those people who thinks mushrooms can make just about anything taste better. Whether simply sautéed or incorporated into other foods, mushrooms are a treat to the palate. For those who are more inclined towards the sweet, salty, sour or bitter taste of foods, mushroom dishes are a great way to stretch your meat budget without giving up the chewy texture of meat. Incorporating mushrooms into your favorite recipes or replacing other ingredients with them can add moisture, increase the volume, reduce the calories and improve the nutritional value. You can use fresh or reconstituted dried mushrooms to extend ground meats, such as beef, veal, chicken, turkey or pork. Just chop the mushrooms to match the size of the cooked meat and add them to replace 25%-50% of the meat called for in your meatloaf, meatballs, hamburgers, chili, and tacos. If you make your own filling for ravioli, cannelloni, dumplings, or pierogi, finely minced mushrooms can be used along with meat or instead of it. Same for stuffed cabbage and peppers. By adding minced mushrooms to your turkey stuffing you can lower the calories by 430 with every cup of dry bread crumbs you replace with them, and increase the moisture of the stuffing. The flavor of soups, stews, ragouts, and curry dishes can be enriched with mushrooms, without overpowering the signature flavor. This is a great way to use the mushroom stems that may not have been needed for other purposes. Just chop them up and add them to the pot with the other vegetables. One of my favorite ways of using raw mushrooms is to stretch my chicken, turkey or egg salad. Chopped cremini (a.k.a. baby bella) mushrooms blend in perfectly with chicken and turkey salad while white button mushrooms are best for the egg salad. The top three nutritional attributes of mushrooms are that they are very low in calories and have no fat or sodium. Since calories, fat and sodium are three things nearly every adult and most children need to eat less of to reduce the risks of obesity, heart disease and stroke, mushrooms are a addition to the diet. All mushrooms contain some Vitamin D, but growers can increase the levels by exposing them to ultraviolet light. Check the package to see if yours have this advantage. This post was originally written during my 2 1/2 year tenure as a blogger for Family Goes Strong. This site was deactivated on July 1, 2013, but you can read the post here. If you didn’t grow up eating soy foods, then you’re probably a bit overwhelmed by the many soy products now available in stores and on restaurant menus. Getting more soy in the diet has health benefits, especially when soy products replace animal products, so it’s worth learning how soybeans can be converted into milk, butter, cheese and meat substitutes, plus so much more. Use this Simple Guide to add more soy to your diet and check the Soyfoods Association of North America for more information. 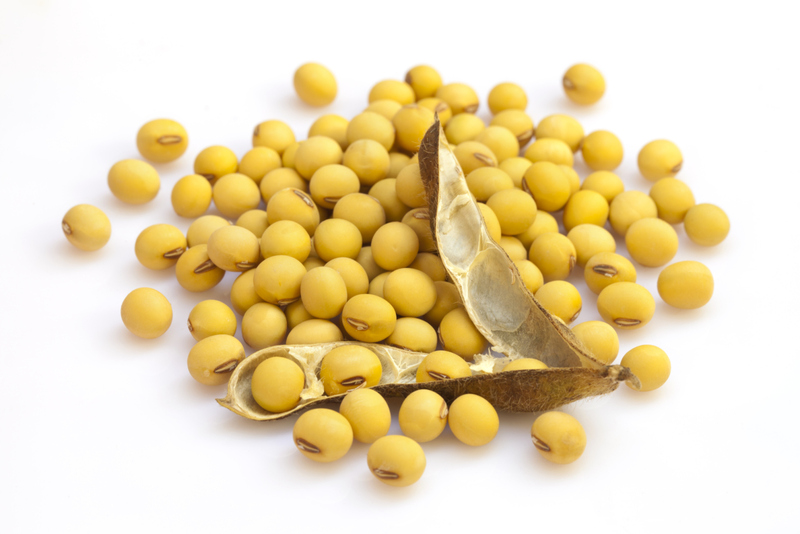 Soybeans – Available as tan or black dry beans sold in bags, bulk, canned or frozen. Provides protein similar to meat sources plus bio-active compounds associated with relieving menopausal symptoms and lowering the risk of certain cancers. 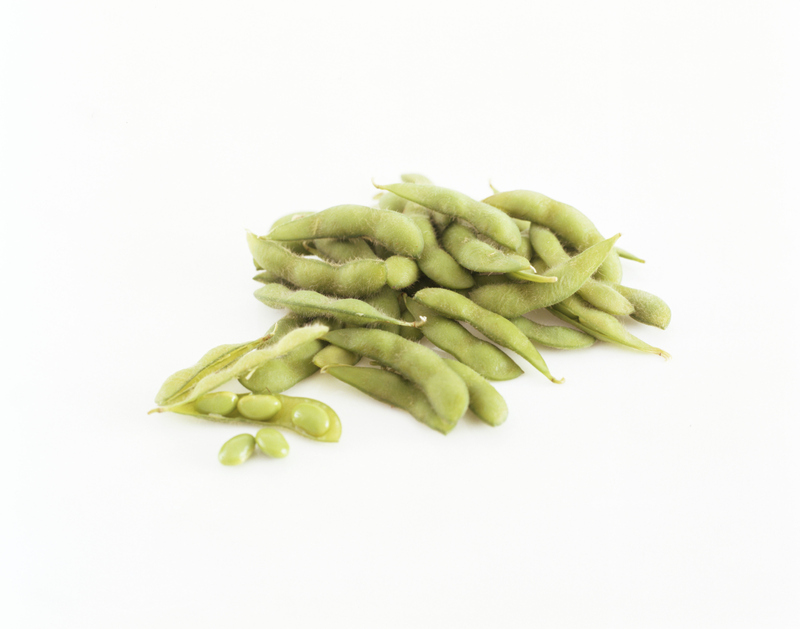 Edamame – Immature green soybeans in the pod and frequently served boiled or steamed. They are sold in and out of the pod fresh and frozen and shelled as canned green soybeans. The flavor is more mild than mature soybeans with a higher sugar content. Roasted Soy Nuts – Available oil roasted or dry roasted and plain, salted or flavored. 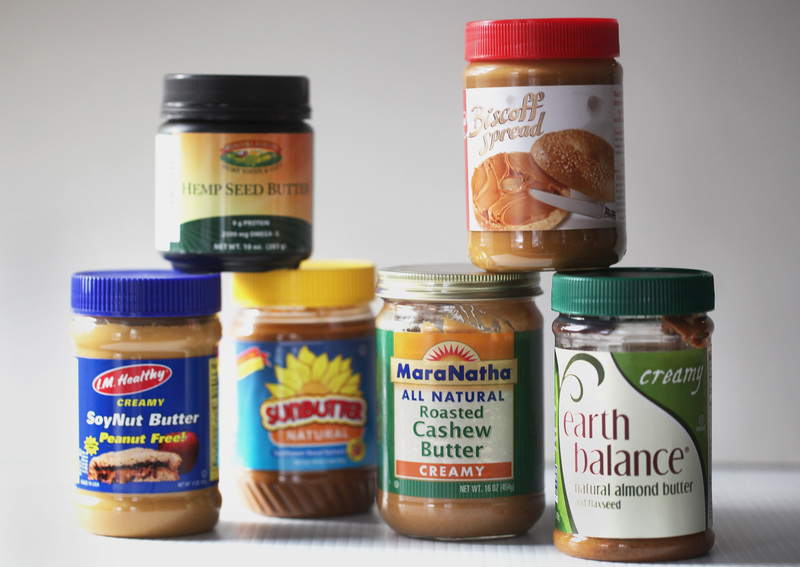 Enjoyed as a convenient snack and used to make soy nut butter. Same nutritional value as whole soybeans depending on how they are processed and seasoned. Soy Nut Butter – Made by grinding whole roasted soybeans, the result resembles peanut butter in taste, texture and nutritional value. It’s a popular alternative for those with peanut allergies. 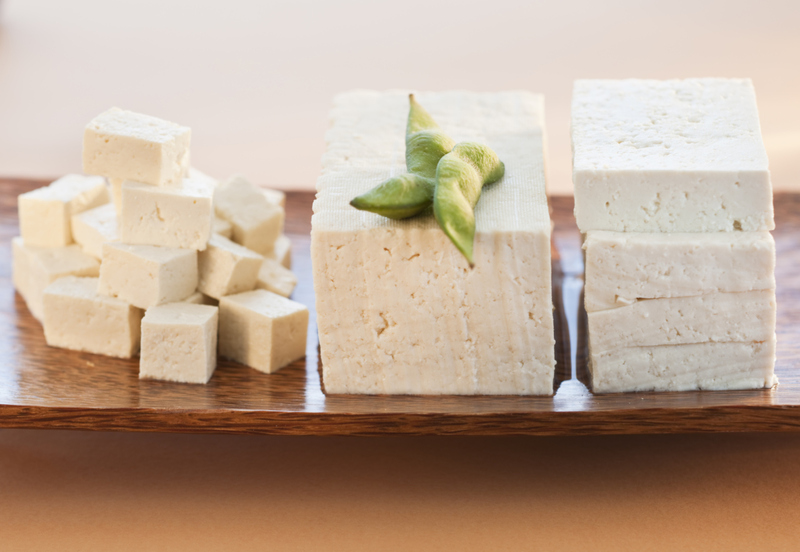 Tofu – Also known as soybean curd, tofu has a soft cheese-like consistency and many uses as a substitute for meat or cheese. Made by soaking and grinding soybeans in water, then mixing the slurry with a coagulant and heating it to make curds, which are then pressed to form blocks. The firmness of the tofu depends on how much water is removed. Contains high quality protein and iron and depending on the coagulant used, may be a good source of calcium. 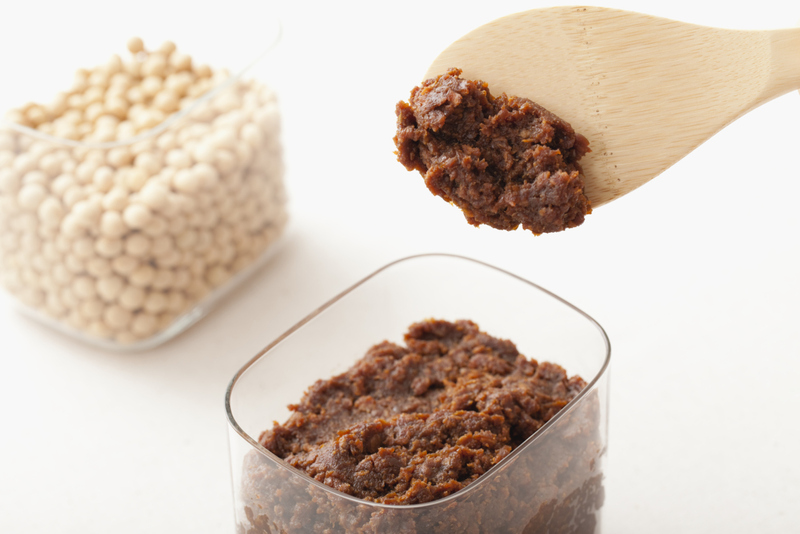 Miso – This paste is made by fermenting soybeans (plus rice or barley) with salt and a fungus to flavor soups, marinades, dressings and more. The color ranges from golden to dark brown. It’s high in phytonutrients and beneficial bacteria and enzymes. 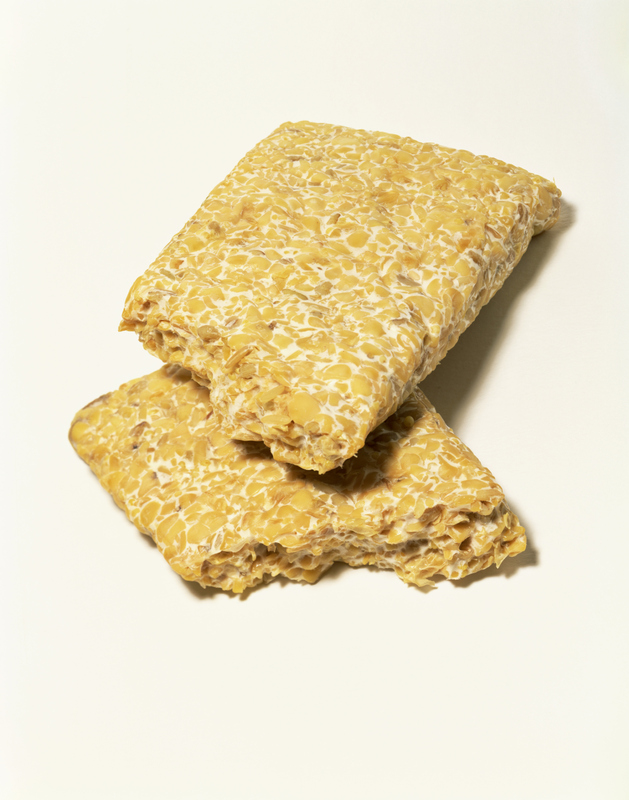 Tempeh – A “cake” made from cooked soybeans with a texture that ranges from firm to chewy to tender and a flavor that can be mushroomy or yeasty. It can be prepared by any dry or moist heat cooking method after slicing or cubing into the desired size and shape. It’s an excellent source of fiber and protein, plus a good source of folic acid, potassium and iron. 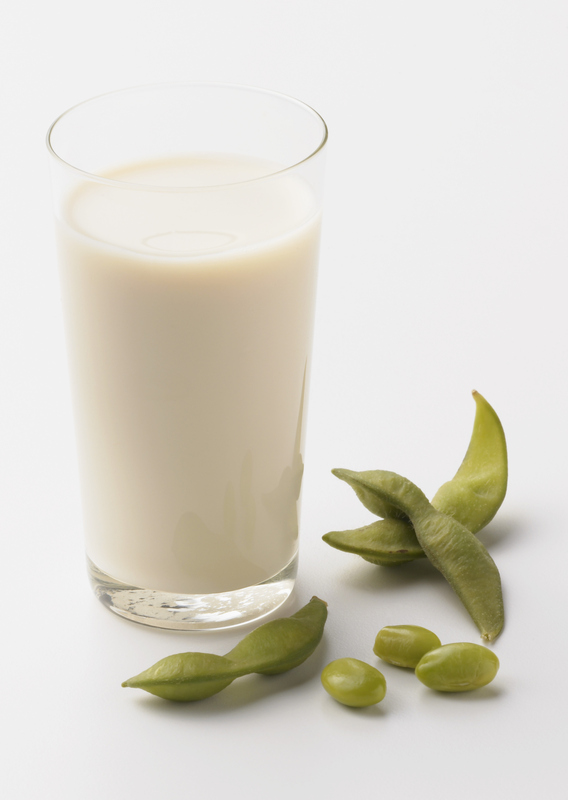 Soy Milk – This product is often used by people seeking a lactose-free alternative to cow’s milk. It’s made by soaking and cooking whole ground soybeans then filtering the liquid or by hydrating full-fat soy flour or soy protein solids. Sweeteners and flavors may be added to the base along with nutrient fortification to replicate cow’s milk. 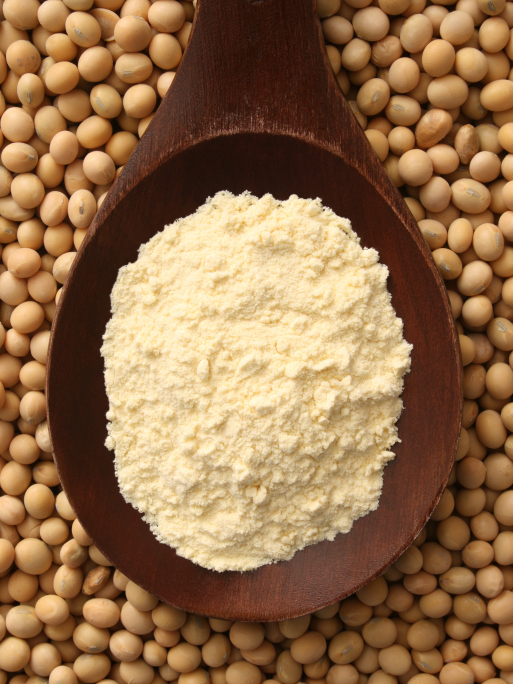 Soy Flour – It’s made from ground soybeans and available in high and low fat content suited for different uses. 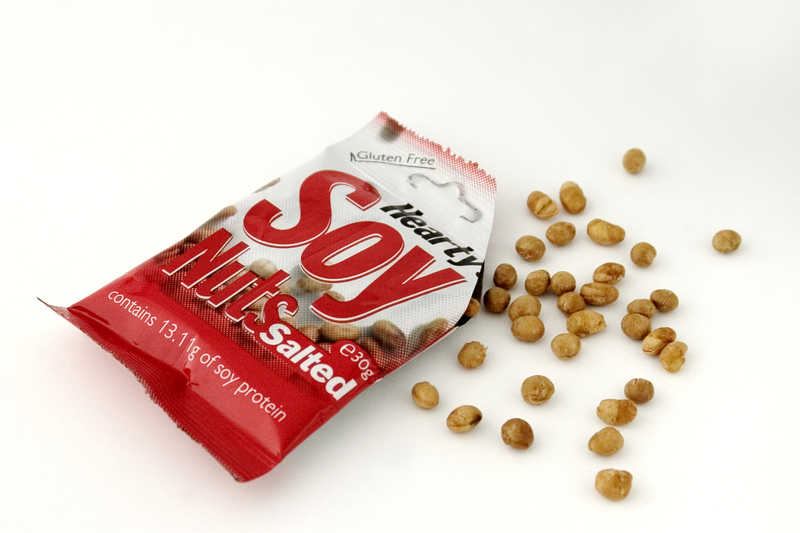 Soy flour is the base used to make some soy milks and textured vegetable protein products. It’s a good source of high quality protein and isoflavones. 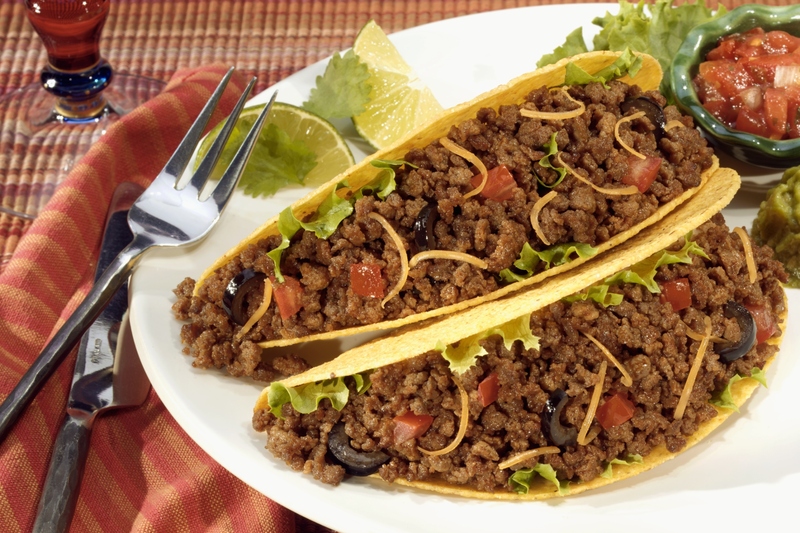 Textured Vegetable Protein or Textured Soy Protein – Also referred to as TVP or TSP, it’s made from soy flour, soy concentrate or soy protein isolate. It can be formulated to have the shape, flavor and texture of meat products and is used to make most of the meat-free patties, burgers and crumbles on the market today. TSP is 50% protein and very low in sodium when unflavored, with no cholesterol.